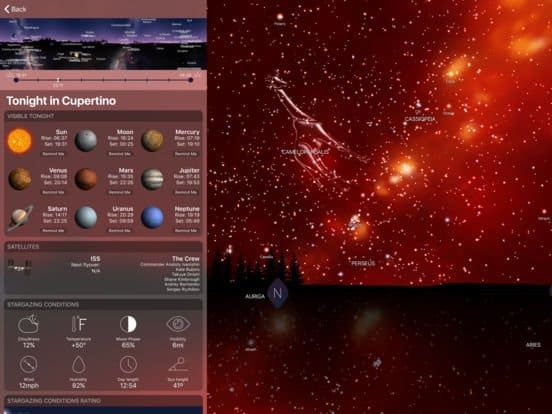 This week, Apple chose iCandi’s highly rated stargazing app, Night Sky 4. Normally $1, it’s free until Thursday, October 27th. Let’s review the app and see if it’s worth a download. 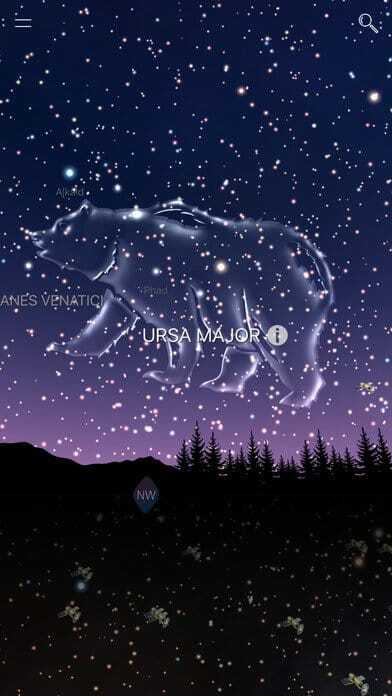 This week’s free app is the star gazing app Night Sky 4. Normally it’s $1, but you can get it free from iTunes until Thursday, October 27th. Ever look up at the sky and wonder what it all meant? No, I’m not talking your spiritual existence. Rather, I’m talking about the name of the stars and constellations. To me, it’s just a jumbled mess of various colored lights. They all have names, though and of course much much move. 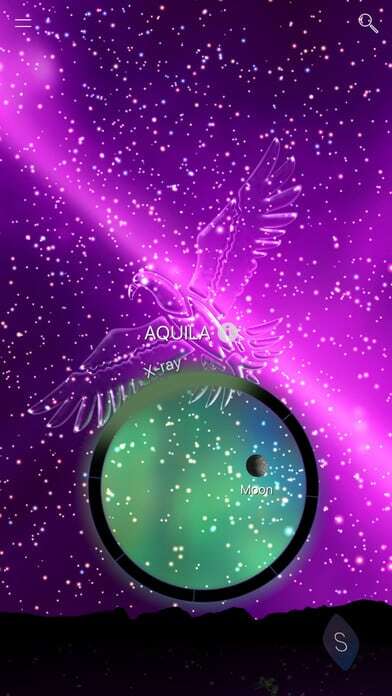 Night Sky 4 uses your phone’s location services and accelerometer to figure out what you see when you look up. You point your phone up to the sky, and it organizes the dots for you. An in-app subscription of 99 cents or $7.99 a year gives you advice on star gazing based on your location and light pollution. Alongside that advice, the subscription lets you explore the moon landing sites with 3D enhancements. I didn’t chip in the buck so I couldn’t test it. Below is the image if I would have paid. The app supports the Apple Watch, but for some reason, I couldn’t get it to install because I haven’t updated the OS on my watch and iPhone. If you’re interested in learning a little more about stargazing, this app gives you a basic start. I also think it’s great if you have kids — being able to stargaze and actually know what you’re talking about is a much better experience than not. Instead of making stuff up, you can give an intelligent answer and show them what’s in the heavens. The app loads fast on my iPhone 5s and takes up about 300MB. The problem I have using this app is the light pollution in my area. I couldn’t make out anything in the sky except for the big neon signs. That said, I liked it enough to keep it on my phone just in case I have the opportunity in the future. I also think it will entertain youngsters when they start asking about the stars.